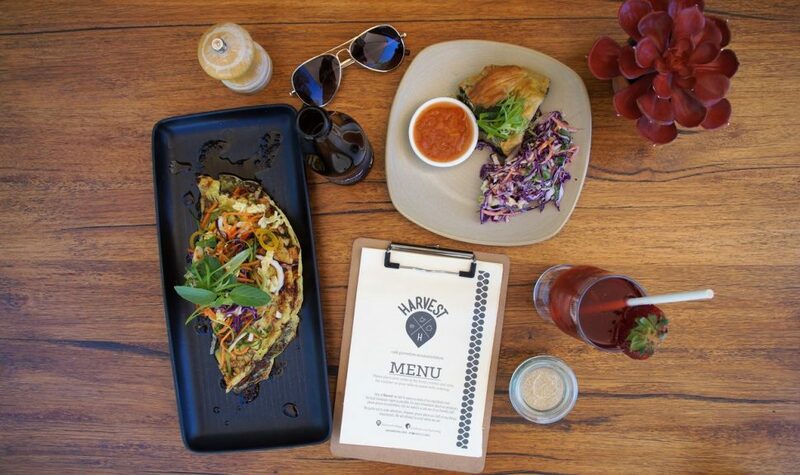 The Harvest Halls Gap new seasonal menu is here! 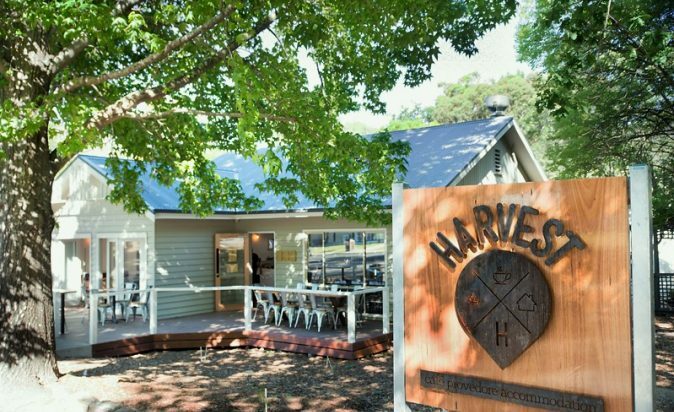 To coincide with the start of the warmer weather the new Spring/Summer menu at Harvest aims to shine light on the fabulous food and wine created here in the Grampians. 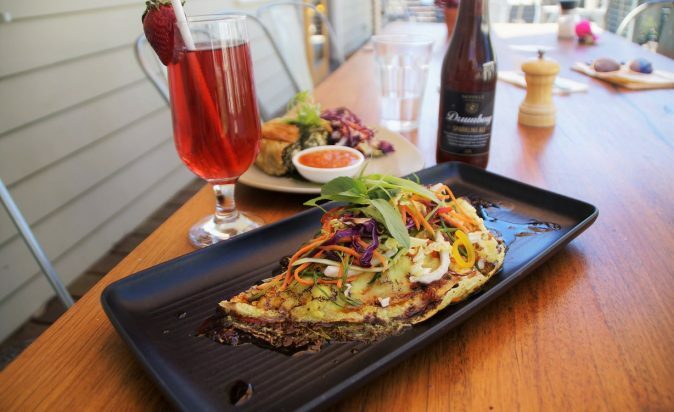 Located in a quiet side street of Halls Gap Harvest Café and Provedore is all about the fresh local produce. Every dish served at the café is created using simple, fresh, quality ingredients; recipes are simple and uncomplicated – classic dishes with a twist – allowing the taste and goodness of the ingredients to shine through. To coincide with the start of the warmer weather the new Spring/Summer menu at Harvest adds even more colour and yumminess to the already diverse offerings of one of the favourite food destinations in the region. All day breakfast dishes include the vibrant Vietnamese Crepes (Banh Xeo) topped with spring onion, pea sprouts, fresh herbs grown in the kitchen garden, chargrilled chicken, Char Siu pork and nuac chum sauce. And the tastiness doesn’t stop there! The Lunch menu includes Spinach, ricotta and feta Spanakopita, a crunchy Vietnamese Noodle salad, Open steak sandwich as well as the locals favourite the Ploughman’s Lunch. Paired with a cheeky Passionfruit mimosa, or a local Grampians wine Harvest is sure to quench your thirst on a hot summers day. Bring the kids too - sit outside and enjoy the views while the kids delight in a cool treat. Harvest are taking one for the environment with their commitment to supporting various environmental causes within the local community, including their BYO coffee cup and receive awesome discounts as well as using straws from recycled paper. Bravo to owners Carly and Richard – and we’ll take a tasty house-made take home meal from the from the stellar provedore to go!